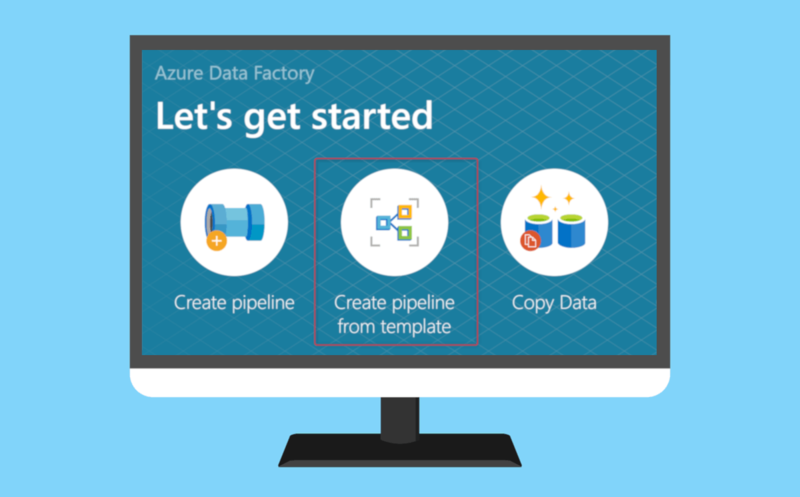 This feature enables continuous asynchronous replication of data from the master Azure Database for MySQL server to up to five replica servers in the same region. 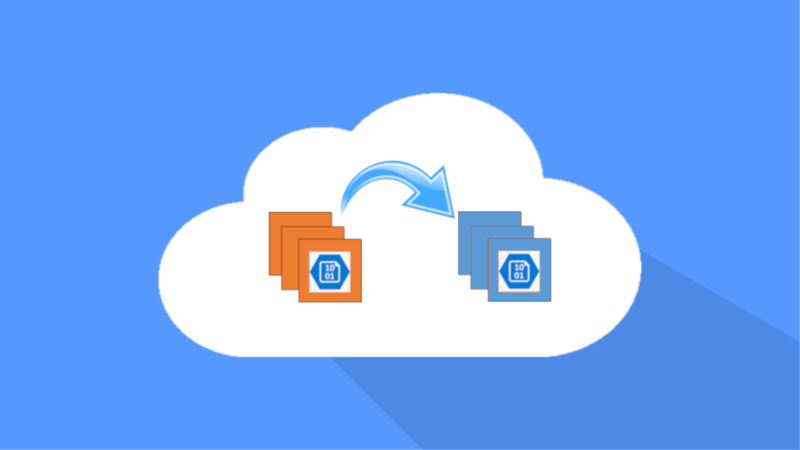 Replica servers are read-only and allow only writes replicated from data changes on the master. 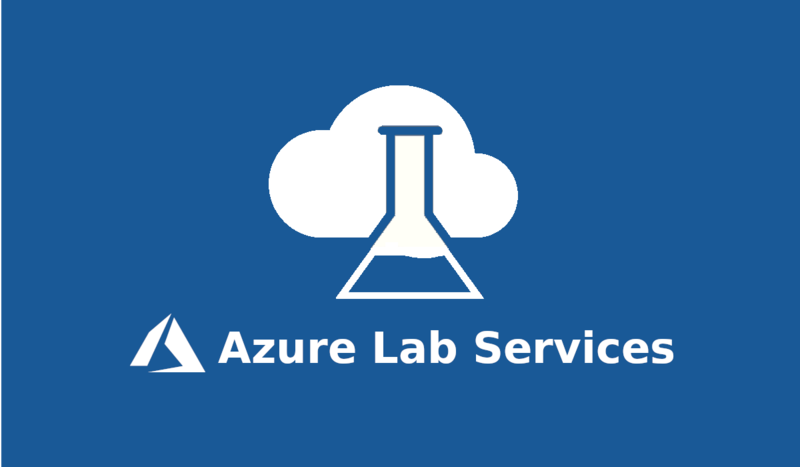 Azure allows management of the replica servers either from Azure portal or Azure CLI. 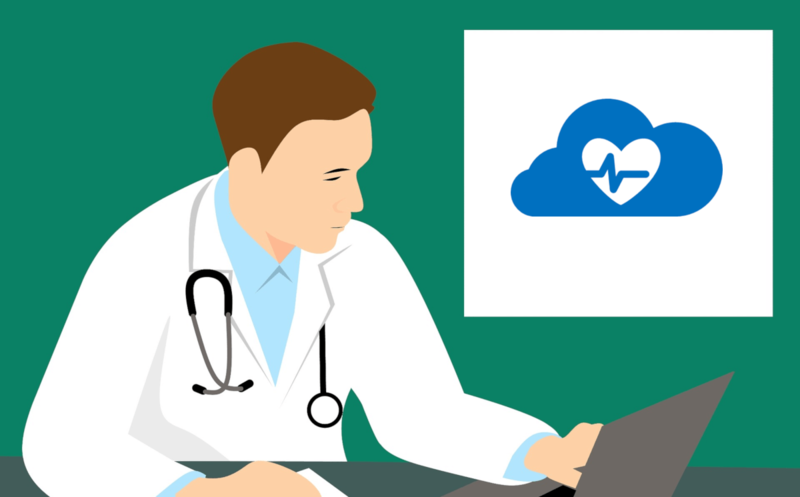 Stopping replication to any replica server makes it a standalone read-write server. 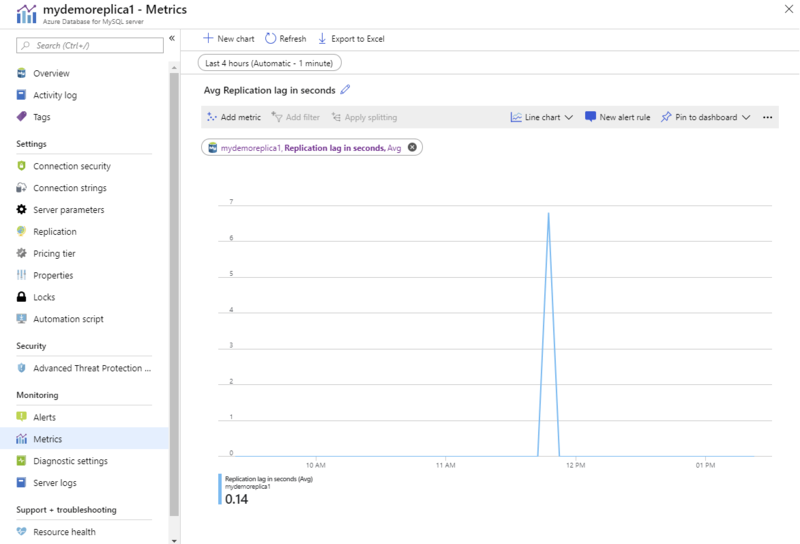 Azure Monitor allows tracking replication via the replication lag in seconds metric. Master server loads data processed every few minutes. 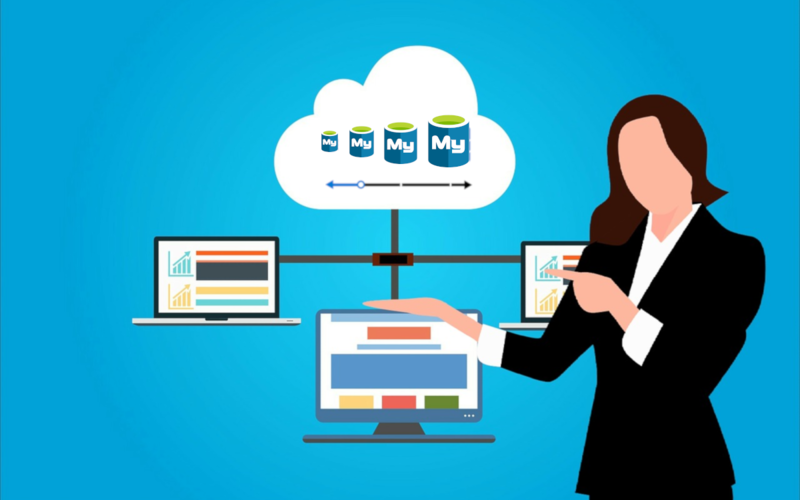 The master server has to be configured for processing loads and must not be directly involved in exposing data to BI users to ensure predictable performance. 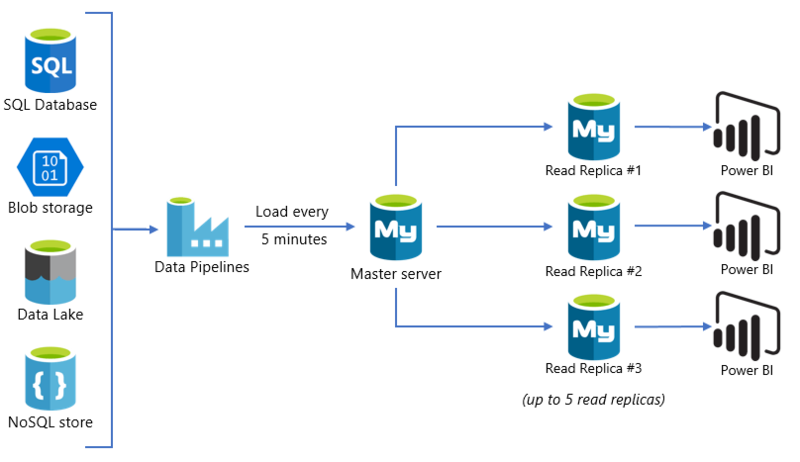 The read workload, reporting in our case, is scaled across several replicas to manage high user concurrency with low latency. 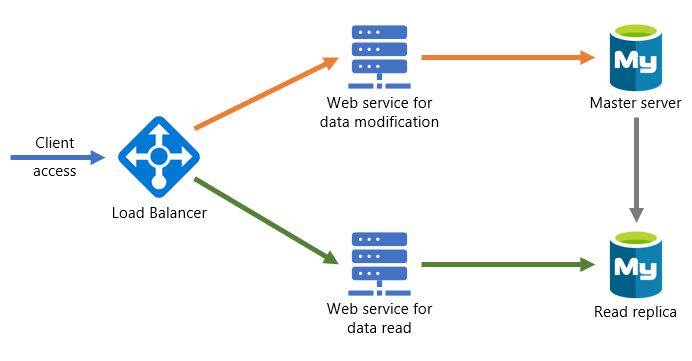 This pattern breaks the application into several microservices whereas data modification API connects to the master server while reporting APIs connect to the read replicas. 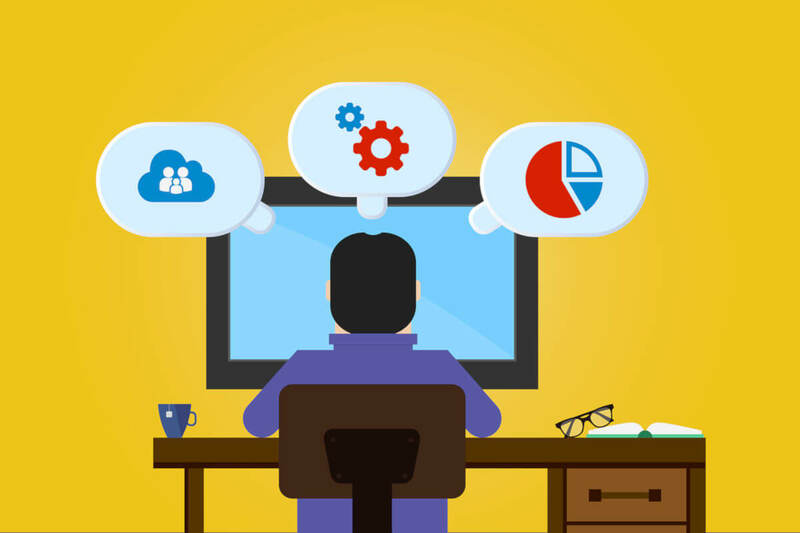 The load balancer is used to route the traffic based on the API prefix.